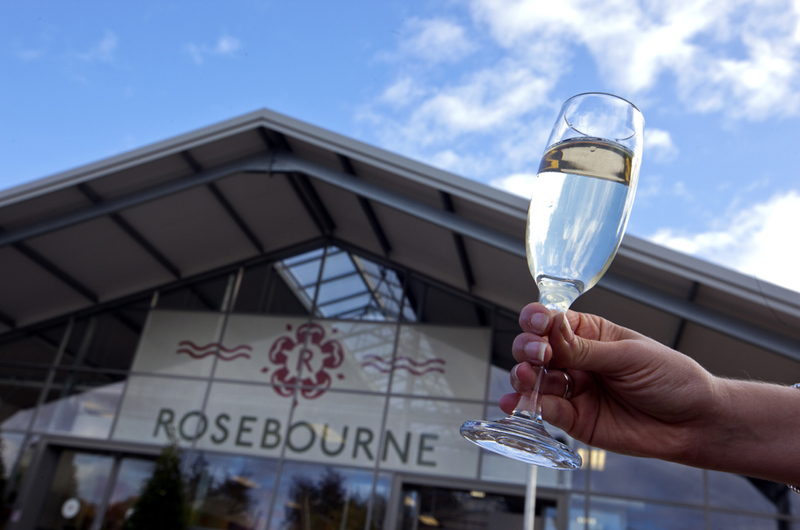 Join us on Saturday 21st October for our first anniversary celebrations! To celebrate our anniversary, we are offering a FREE cyclamen worth £1.99 for the first 1,000 customers on the Saturday. There will also be food tastings in our Food Hall, 10% discount on everything in store all day (excluding the Restaurant) and a free cup of tea or coffee for the first 100 customers. We look forward to seeing you on 21st October to help us celebrate our first birthday.